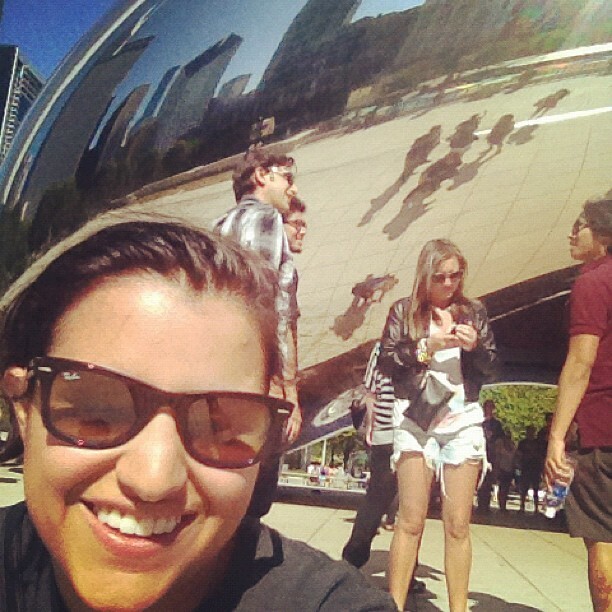 Alter Ego by Erika Walton Blog » The Team at Erika Walton Jewelry Spends a week in Chicago! 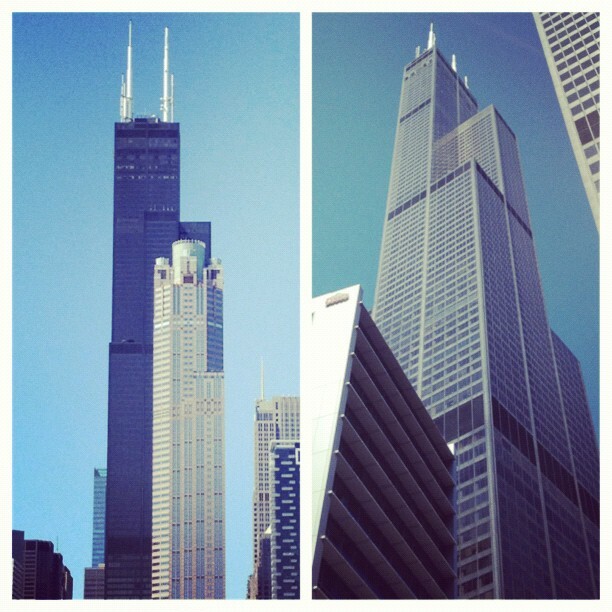 The Team at Erika Walton Jewelry Spends a week in Chicago! 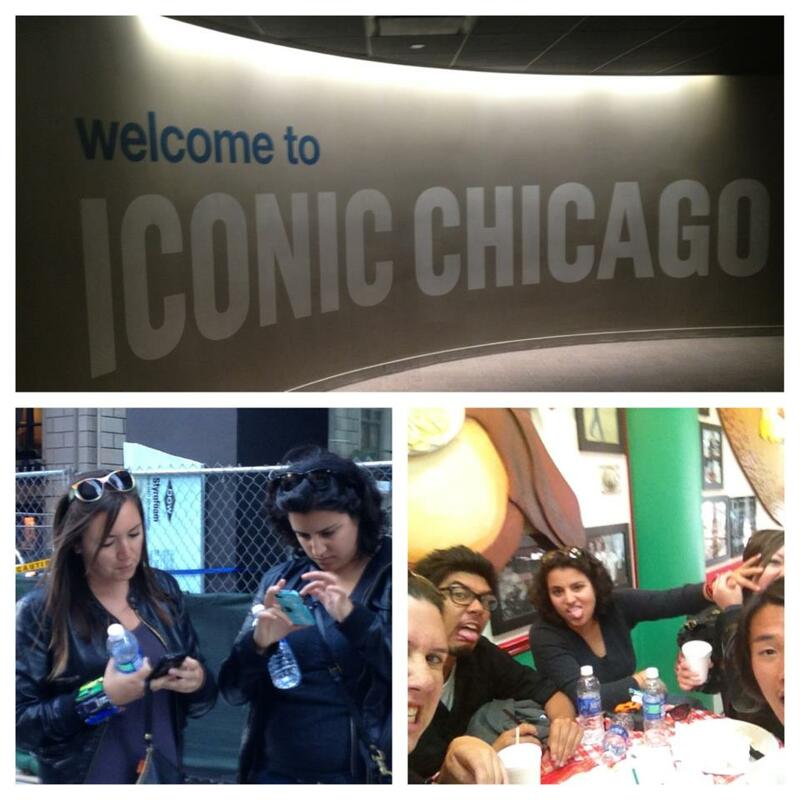 Erika Walton, faaabuulous jewelry designer, Brit Sharon, POWERhouse social media expert, and James Wong, guy who writes about love a la la lot, spent a week in Chicago! Our mission: to have as much fun as humanly possible. Ok, ok, we weren’t there just for the ‘kicks,’ we were also there for a world-class entrepreneurial program held once a year in Chicago. -We play hard and work hard. Mhmm. So what would you like to hear about first? 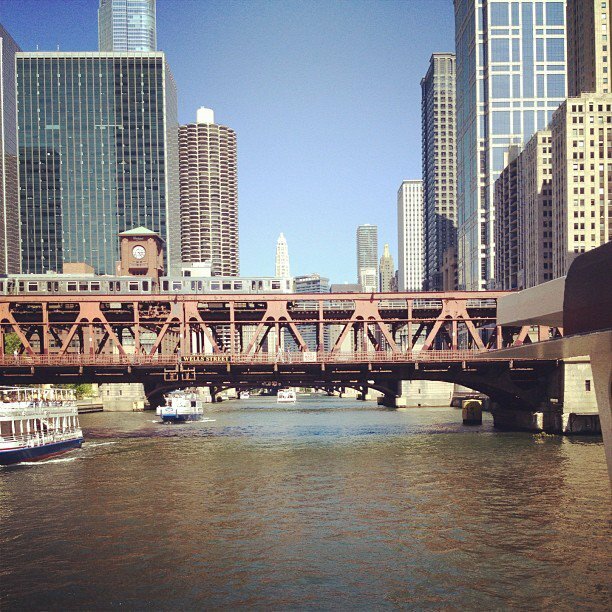 Our time strolling through the streets of Downtown Chicago? Or, what we’re doing at this incredible entrepreneurial program? 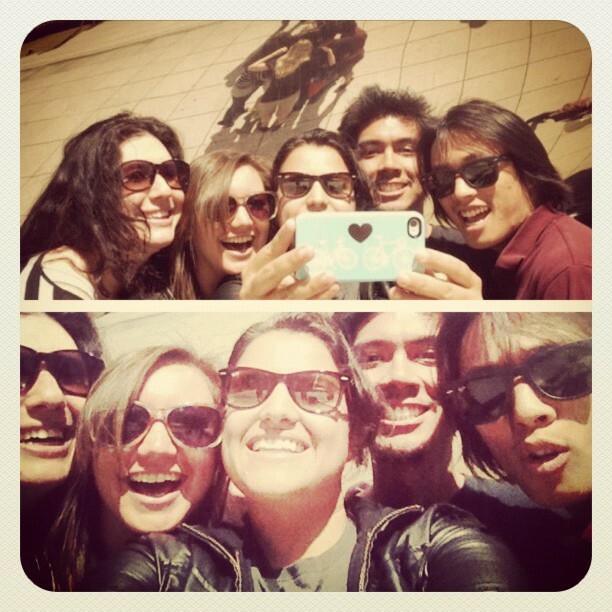 Let’s start with our adventure in Chicago. Erika, Brit, and I were with mainly two other friends -you can see the other two in the photo above. While we were there our “home base” was at the gorgeous Hyatt Hotel. Here are some things we did! Check out the beautiful skyscrapers. Go to a world famous pub. Go to a blues / jazz club. 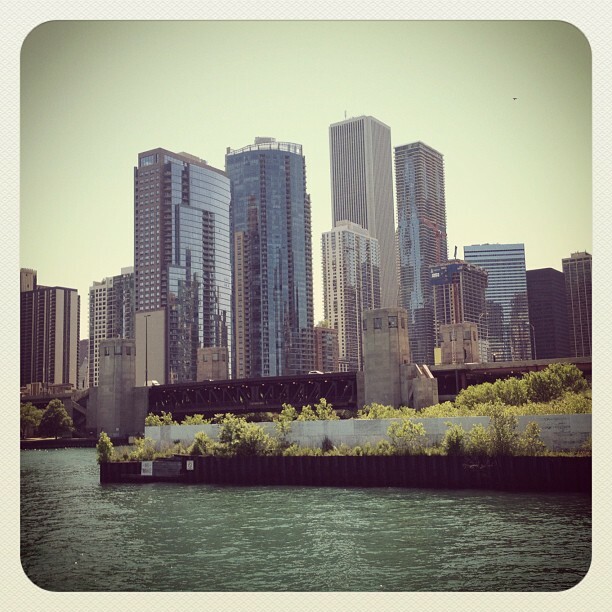 Go to the pier and ride a boat through out the city. Now what’s this world-class entrepreneurial program we attended? Erika, Brit, and I actually met through this program a few months ago. We are three, young, talented, individuals up to creating big businesses and the program we participate in helps us reach our goals by showing us how to fuse LOVE and PERFORMANCE together. We get trained and developed by world-class leaders about what we do as human-beings that get in the way of having all the love we want in our lives, personally and professionally. We create teams and teamwork in our lives with families and friends while at the same time, taking what we are taught and implementing it into our business. Two heads are better than one. But 3 heads, 4 heads, or 5 heads, and you’ve got an extraodinary corporation. There’s about 800 participants in North America that attend. Yeah.. it’s pretty rad. And we’ll be coming back next year. The best part of the program is, it teaches us how to play nice with each other and listen to people’s concerns, manage those concerns and have others left with the experience that they are greater then those concerns that actually have them be bigger then they know themselves to be. This is a faaabulous update from the team at Erika Walton Jewelry. Sending big, magical kisses. See ya!